The $593 million issued by DASNY on behalf of NYU was offered as a $349-million tax-exempt series and a $244-million taxable series. 181 Mercer St. will include dozens of new classrooms; spaces for performing arts education, training, and rehearsals; student and faculty housing and a replacement sports and recreation facility. 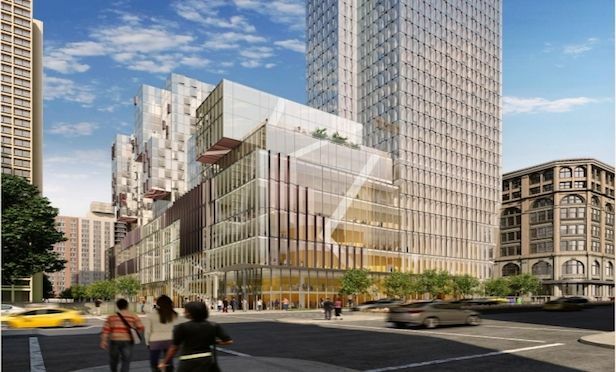 NEW YORK CITY—New York University has issued a total of $593 million in bonds through the Dormitory Authority of the State of New York for several of its major projects here.